Ukrainian Canadian Congress > News > Sharing the Story – Holodomor Awareness eNewsletter – Volume 1, Issue 4 – November 14, 2013. Sharing the Story – Holodomor Awareness eNewsletter – Volume 1, Issue 4 – November 14, 2013. Volume 1, Issue 4 – November 14, 2013. Canadians have planned a wide range of commemorative initiatives in cities across the country to pay tribute to the victims of the Holodomor, Famine-Genocide of 1932-33. 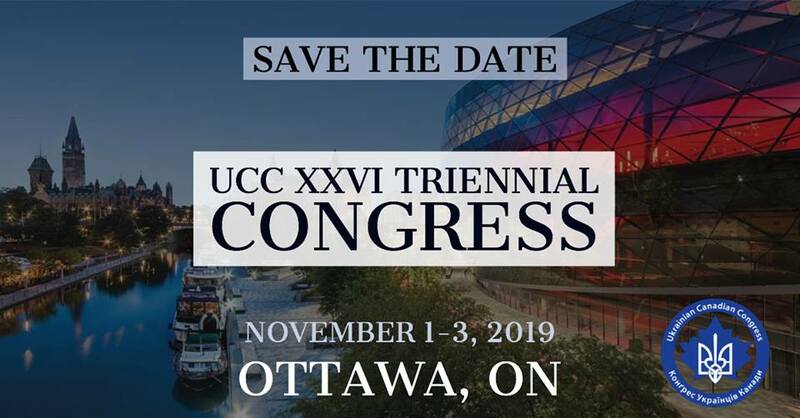 A list of events is available by visiting the UCC web site. You can also download the National Holodomor Awareness Week publication that you can share with your family and friends. Find out what’s being planned in your community and show your support. We owe it to the memory of the victims. We owe it to the survivors to share the story. Запляновано ряд поминальних імпрез в різних місцевостях Канади для відмічення 80-ої річниці Голодомору-Геноциду 1932-33 рр. Список подій є доступний на сайті KYK. Можете також глянути на видання з нагоди Поминального тижня Голодомору і поділитися зі своїми рідними і друзями. Поцікавтеся, що відбувається у Вашій громаді і підтримайте ці ініціативи. Вшануймо пам’ять жертв Голодомору. Поділімся споминами очевидців. Students 14-19 years of age are eligible to enter the Holodomor Famine-Genocide Writing Competition 2013 sponsored by the UCC National Holodomor Education Committee. 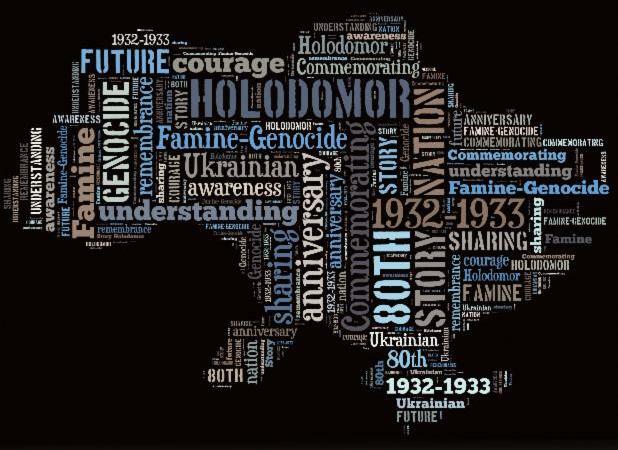 Using historical facts of the 1932-33 Holodomor in Ukraine, students may choose to write in one of several categories. Our web site featuring testimonies of Holodomor survivors continues to resonate around the world and attract new followers daily. We remind you that these poignant clips can also be screened during local commemorations. In addition to the English translations the most recent additions to the site now include English language subtitles making them easier to share with a broader Canadian audience. Share this newsletter with your family, friends and colleagues to help share the story of the Holodomor. Поділіться цим вісником з вашою родиною, друзями та колегами, щоб допомогти розповсюдити вістку про Голодомор. Ukraine remembers – the World acknowledges!